Our children’s Sunday School classes enable children to grow closer to God through discovery centers, large group worship and weekly Bible Points. 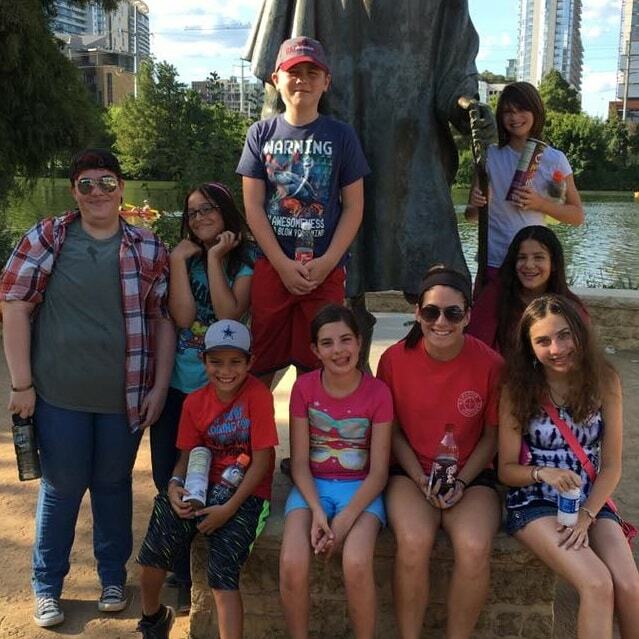 Our leaders are trained volunteers who love children, are committed to their spiritual nurture, and serve as companions on the faith journey. Children are introduced to bible stories and simple Christian faith through play. Our youth classes focus on weathering struggles of the tween years through high school stages of life while focusing on a Godly perspective. As young Christians, our youth explore all aspects of the Bible and relate concepts and lessons to everyday life. Our leaders are trained volunteers who love youth, are committed to their spiritual nurture, and serve as companions on the faith journey. This class is designed for high school seniors and college students. A class for marrieds and singles ranging in age from 45-85 (mostly retired). Bible studies and book studies with lively discussion. Primarily individuals in their 40s-60s. Open-minded discussion-based class often following topical studies. Retired singles and couples. Traditional Sunday school bible study. Class for those looking for a smaller, tighter group in their 30’s and up. Discussion based on scriptures relating to current events. Primarily people who have elementary and preschool aged children. Topical studies using videos and scripture. Mixed group of singles and marrieds, age 50 and older. Bible studies and occasional faith-based book studies. 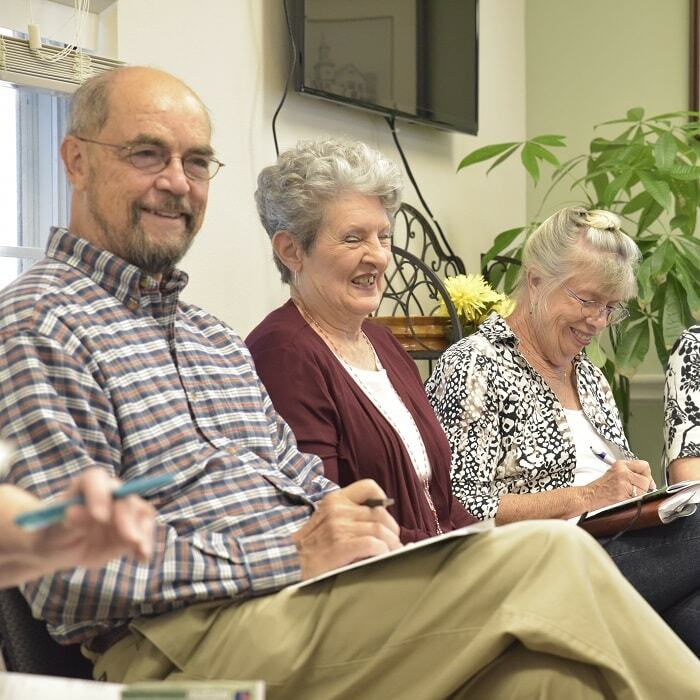 An informal class with a focus on fellowship, this class studies issues relevant to everyday life using books as a springboard for conversation.